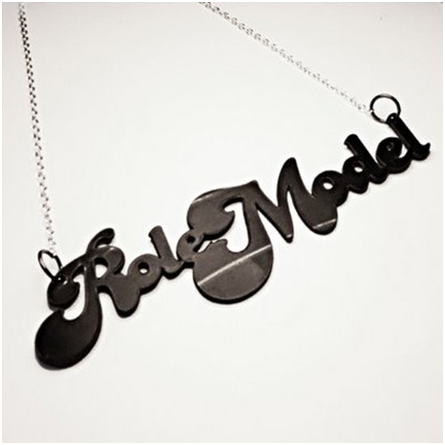 How to describe your role model? Role models are different for different individuals because every person's choice, taste and characteristics are different. In fact, one can even have multiple role models. Usually, influential people have noble characteristics like generosity, kindness or tremendous courage. Hence, it is crucial for you to describe your role model in Fluent English. Your role model would have had an impact during some part of your life. While describing him or her to your audience, it is good to relate them to your personal life experience. It will make your description more lively and attractive to your listeners. Be sure to keep them captivated with your description. Do not give bland descriptions. 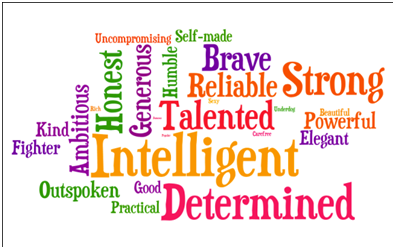 You can enhance your description by using correct adjectives like charismatic, generous, polite, smart etc. This will increase your role model's appeal among the audience. At the same time, you need to be strong in your spoken English communication skills, as 'the art of description' demands you have a great hold on the English language. Situation--- You are sitting for an interview and your interviewer asks you about your role model. Interviewer: So Rajat, who is your role model? You: My role model is my Dad. Interviewer: That's nice. I thought you would have taken some celebrity or well-known personality's name. You: Why go international when you have an ideal person right in front of you? My dad is a charismatic and patient person. He is an active listener and very kind as he goes out of his way to help others. He won't hesitate to help even his enemies in times of need. He is as steady as a rock and has the eminent quality of staring in the face of danger or problems. Interviewer: Can you describe a situation where he had a great impact on you? You: Yes, when I had my management entrance interview, it didn't go well. I was very dejected and my hope of getting into a top business school was shattered. My father was on my side and made me understand the virtue of patience. He told me to move on and look for other options. He taught that sitting down and crying will not help matters. His words were, "It does not matter how many times you fall, what matters is how many times you get up and fight back with all of your heart." Interviewer: Sounds like a great person. Did anyone else influence you in your life? You: President Abraham Lincoln is another person who inspires me. In spite of failing the elections eight times, not finishing school and the death of his fiancé; he went on to become the president of the United States of America. Interview: That's wonderful. I am sure you will imbibe the qualities of these great individuals who've inspired you. 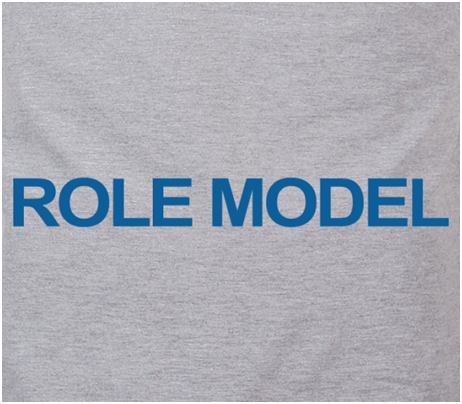 The above sample shows how to describe your role model in simple English. To gain confidence, you can practice them with the help of a friend or an English learning course online. 4. How to explain local rules and precautions? 5. How to talk about local customs and folklore?